Pictures that don't fit anywhere else! 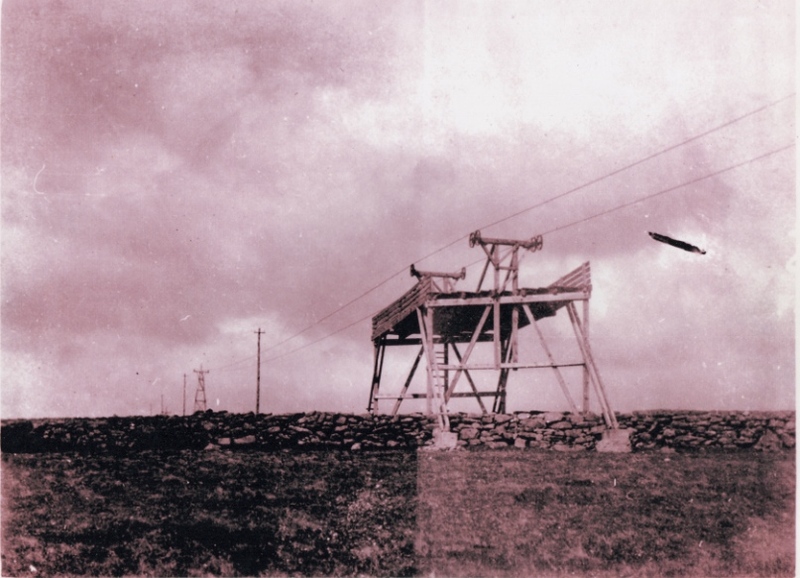 So far as I know, this is the only other view in existence of the aerial ropeway that went from Princetown to Brimpts plantation other than the widely published one seen in Hemery's 'High Dartmoor'. I believe it was taken in the fields between Tor Royal and Ivybridge Lanes, however it may have been taken in the Two Bridges area.